Your wedding dress is the most romantic and personal expression of who you are. Indulge yourself in the ultimate luxury of experiencing your fantasy — a custom couture wedding gown, beautifully handmade, just for you. Imagine your bridal silhouette — from modern to classic, traditional to contemporary or just simple chic. Our design inspiration comes from the celebration of love and romance, as we capture your unique vision in a one-of-a-kind couture wedding gown. Every signature wedding gown we make reflects the personal style of the bride who wears it. 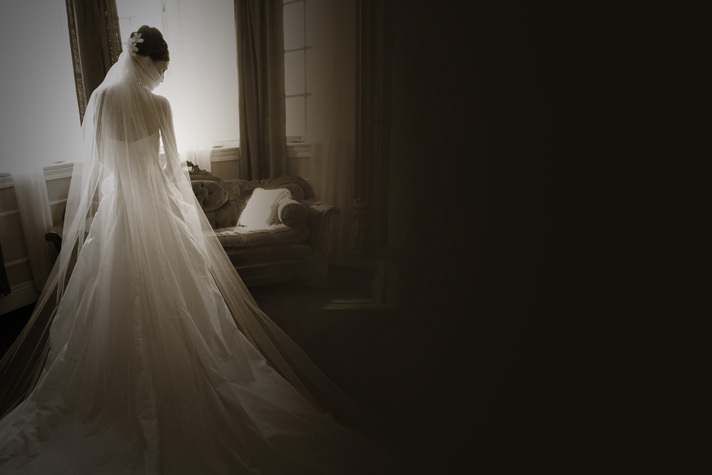 Choosing Grace Bridal Couture to create your dream wedding gown will be an extraordinary experience.